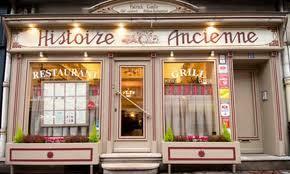 This is a Paris-style bistro famous for its French style cooking. You name it and they have it. The bistro recommends certain dishes, which are cooked on open wood fire grill.